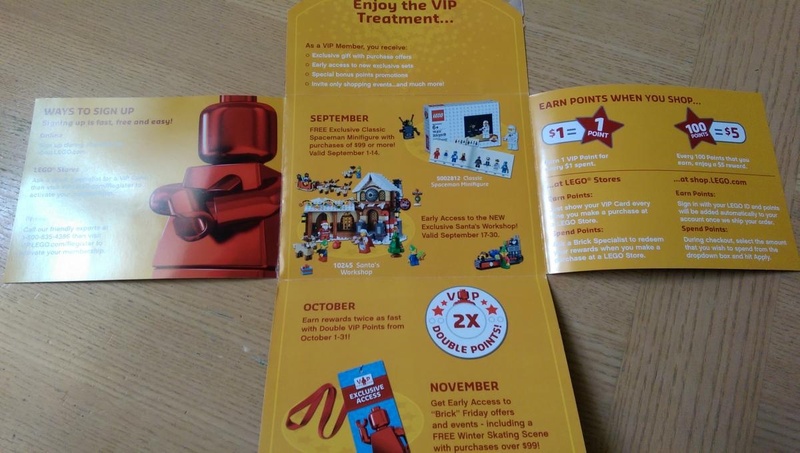 There is a postcard that is currently being sent out to LEGO VIP members which details some of the upcoming promotions that LEGO will be having the rest of the year. 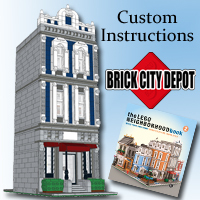 I haven’t received one yet but DadsAFOL on the Brickset Forums has posted an image of it a few days ago. First up is something we’ve touched on a few times already. 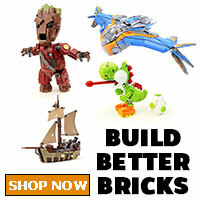 You can get the free exclusive Classic Spaceman Minifigure with purchases of $99 or more in September. October is a month that many people have been waiting for. October marks the return of Double VIP Points! 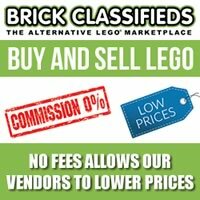 During the whole month at LEGO Stores and on [email protected], you can get $5 for every $50 you spend. 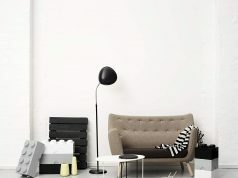 If you’ve been holding off on your larger purchases, October may be the month that you can get the most value from. 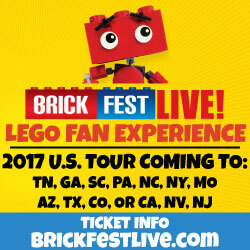 For November, LEGO again will have their version of Black Friday with their “Brick” Friday event. VIPs will be able to get a number of sets at discounted prices as well as a free holiday Winter Skating Scene set with purchases of $99 or more. 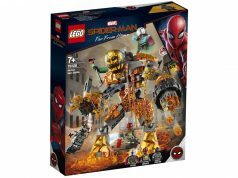 There are no images of the set yet but we’ll report it once they become available. 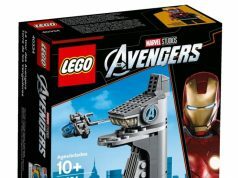 The rest of 2014 looks to be a very exciting time for LEGO fans as we have lots of cool stuff to look forward to. What month/promotions are you looking forward to the most?